Are you looking for a way to brighten up your interior space and bring some nature into your urban environment? 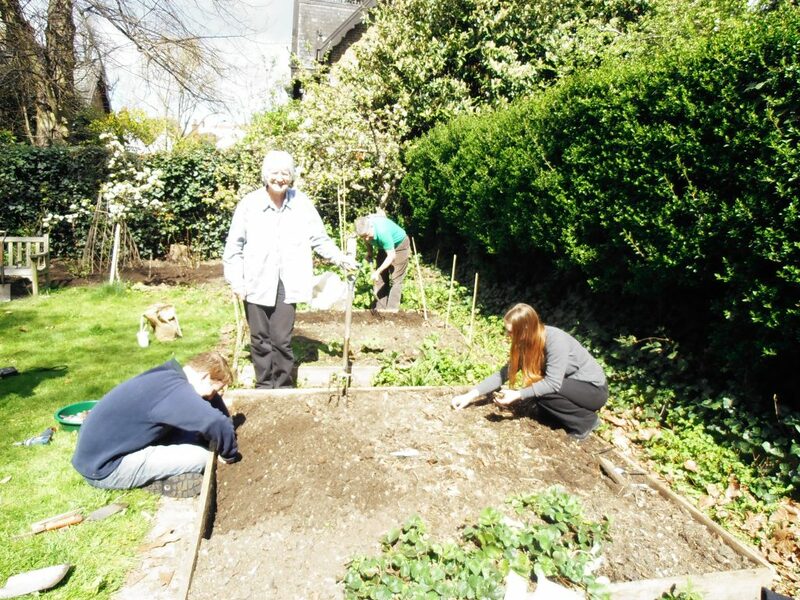 Need a project that will introduce a young child to the world of gardening? Or perhaps you’re stuck for a gift idea? A dish garden might be the answer – but what is a dish garden? A dish garden is a garden grown indoors in a container. Although the name might suggest they are grown in dishes, in practice, almost any kind of container can be used, as long as it’s large enough. 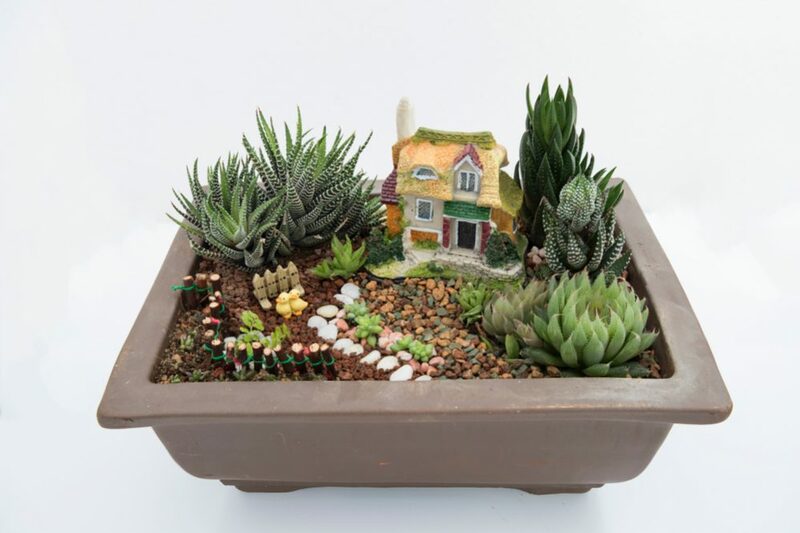 The idea is to create a landscape in miniature by selecting several different compatible plants – “compatible” is an important point and we’ll come back to it – and growing them together while also incorporating other decorative elements as you see fit. Dish gardens are thought to have first appeared in Japan several centuries ago when landscape artists created them as a way of demonstrating their abilities to potential clients. Nowadays, they are increasingly in vogue as many people choose to grow them in their urban spaces. Why grow a dish garden? They are a perfect solution for otherwise sterile city apartments and bring the well-documented health benefits of being around plants to those who otherwise have little opportunity to be in contact with nature. Dish gardens are the ideal project to entrust to children to help them learn about gardening and plants, all while giving them an outlet for their natural creativity. Planting a dish garden will allow you to spend quality time with your child as you work on your creation together. Finally, dish gardens can make beautiful gifts. By planting, tending and growing a garden, the time invested can say so much more than something you simply picked up in a store at the last moment. To start your own dish garden, there is very little you actually need. The most obvious item is the dish itself, and you can use pretty much anything you like. If you choose to, you can spend money on a decorative glass dish that costs a lot of money; or you can just as easily use an old salad bowl or an empty ice cream tub – it’s up to you. As a guideline, a dish that is around 3” deep is about perfect. One point to remember is that dish gardens don’t usually have a hole in the bottom for drainage, although this is not a rule. If you make one with a drainage hole, just remember to also use some kind of tray to catch the water. Having chosen your dish, and bearing in mind that dish gardens don’t usually have holes, the next part of the garden is making sure the bottom doesn’t become waterlogged. This means you need to line the container with a drainage layer. 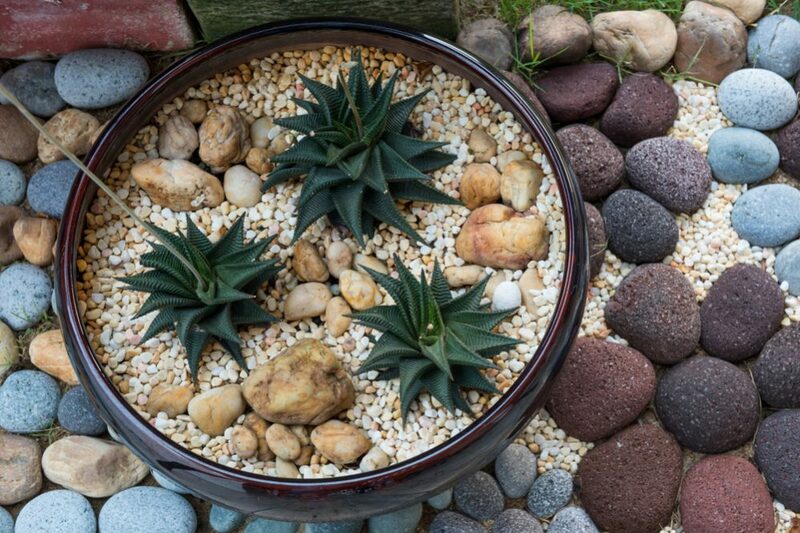 There are lots of possibilities for this; common materials include gravel, coarse sand, small racks or even marbles – the latter could look particularly attractive if used in a clear glass bowl, but it’s entirely up to you. 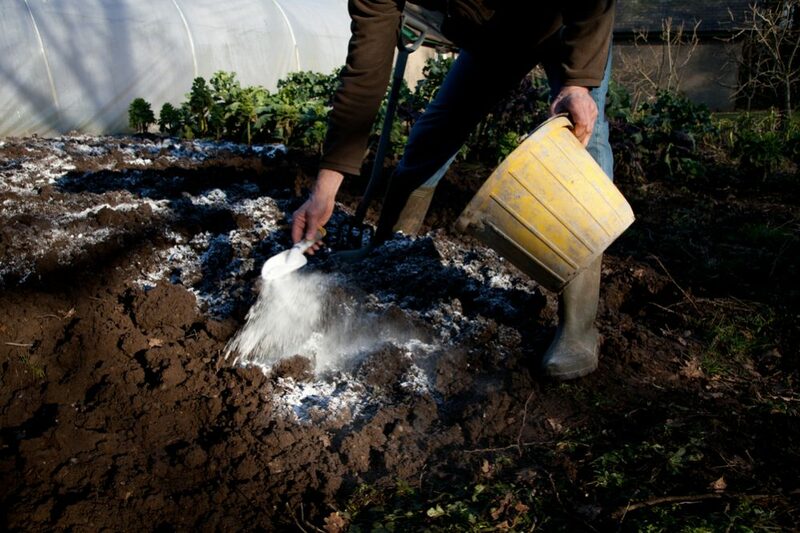 It is also advisable to add a layer of coarse charcoal to help with the soil quality. After this, you need a layer of soil for the plants to grow in. 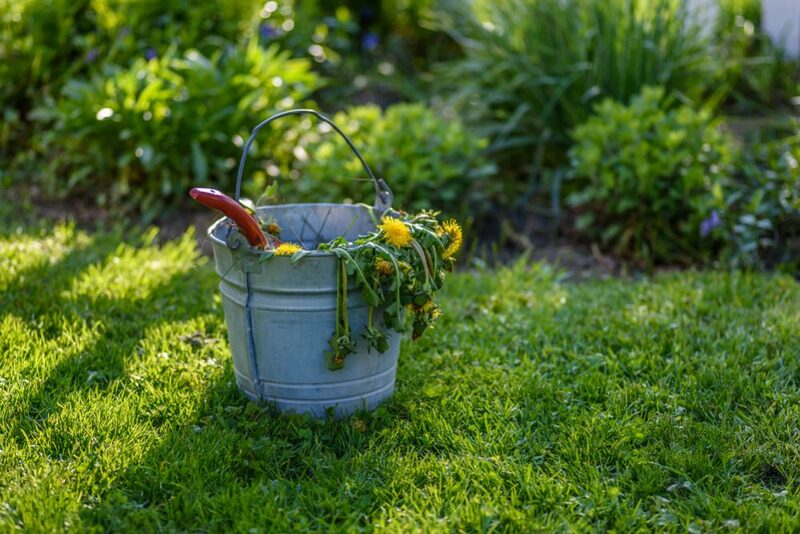 Choose a soil that is not too fertile – otherwise, the plants will grow too quickly. Then you just need to select the plants themselves. The first thing to do before you even start looking for the materials is to visualize the kind of garden you want. If you already have a dish you plan to use, decide what kind of effect you want to create with it. Think about the kind of landscape you want to create. Do you want a tropical dish garden or a desert-themed one? We mentioned earlier that it is important to choose compatible plants, and there is a reason for this. 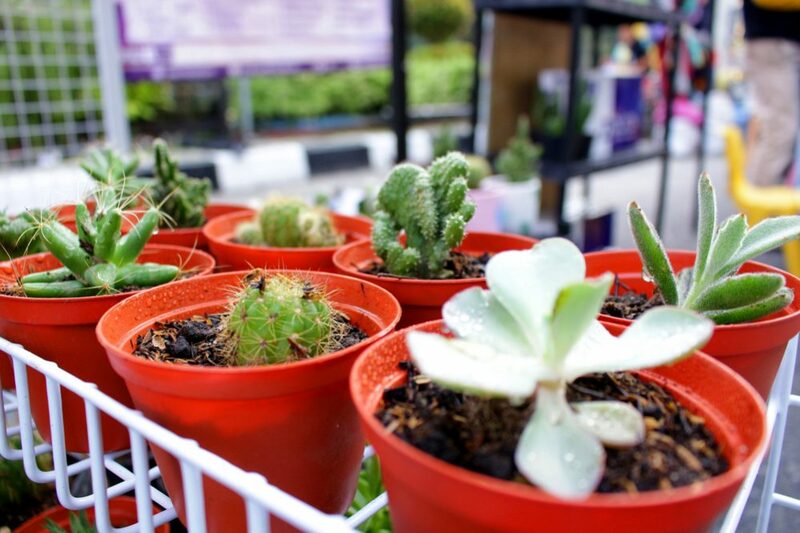 You need to choose plants that will grow well together and that require similar conditions, or it will be difficult to keep them all alive and thriving. When you have an idea of what you want, you are ready to start making your dish garden. Take your dish and fill the bottom with around an inch or so or gravel or other drainage material. Cover over with a layer of charcoal and top off with the soil. 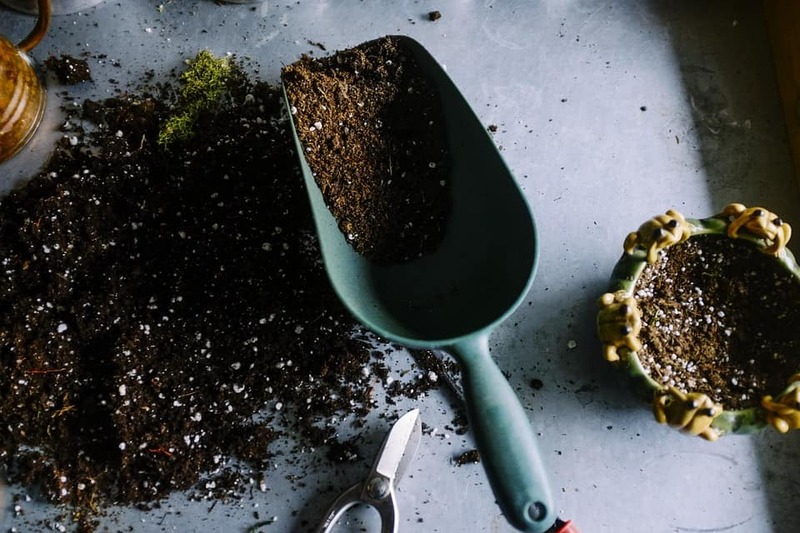 Potting soil is recommended rather than regular garden soil. Depending on the size of your dish, you should choose around three to five plants. Try to choose plants that are not only compatible but that also complement each other. For example, try to incorporate a mix of height, color, shape and so on for a pleasing visual effect. Arrange them in the dish and observe them from different angles. If the garden will be seen from all side, the tallest plant is probably best in the middle; if it will be seen from only one side, the tallest plants can go at the back. Once you are satisfied, fix them into place. 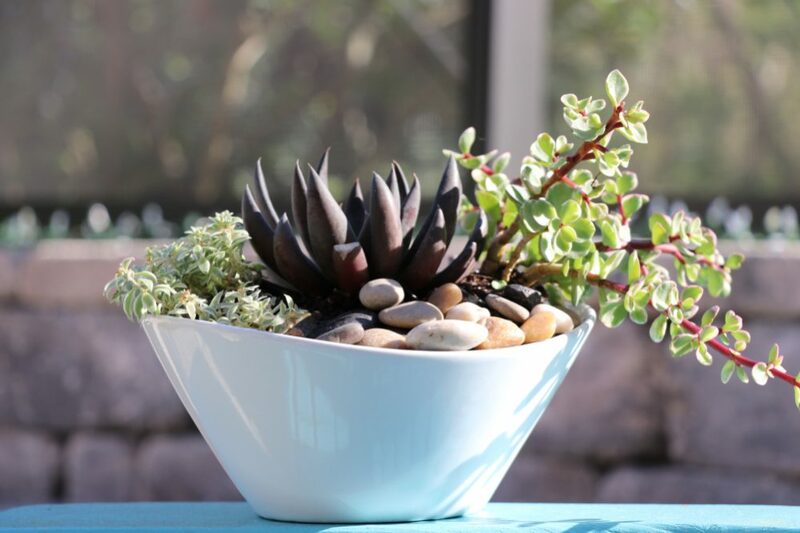 Once the plants are in, you can then add any decorative elements you have chosen. 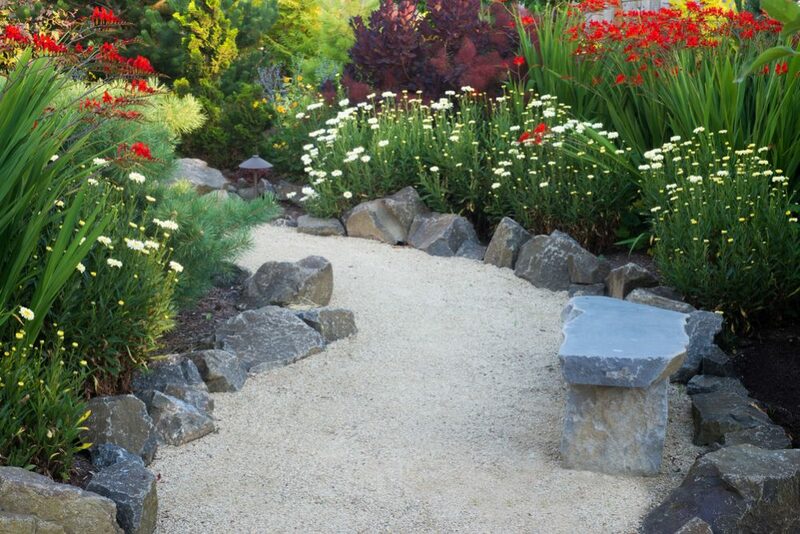 Again, this is down to your own creativity and imagination – feel free to create miniature pathways, rock features, toy cars or anything else you find attractive or fun. It is a good idea to water your plants the night before you move them into the garden to give them the best start. 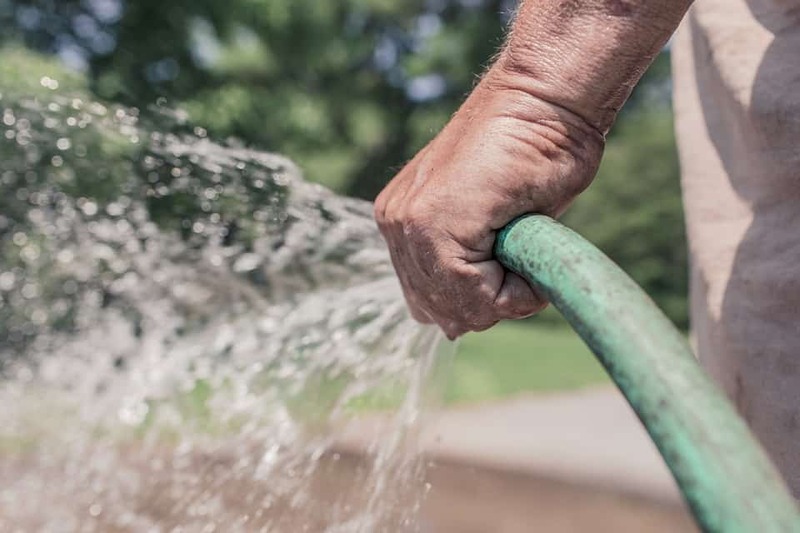 Since there is no drainage hole, it is important to water the garden just enough; with dish gardens, it is easy for them to either become soggy or to dry out if you don’t get it right. Choose plants for the conditions. If your garden is going to be kept in a place with low light conditions, don’t choose plants that love the sun. 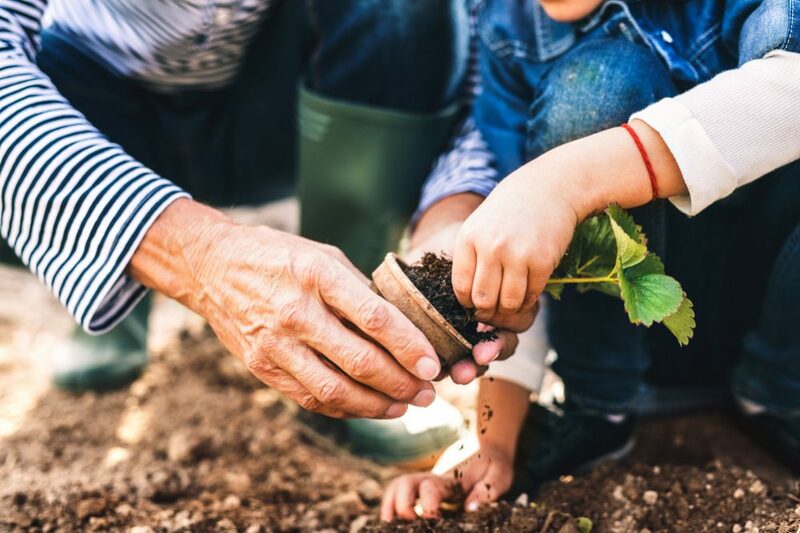 Tending to a garden is a pleasure that many people enjoy, whether young or old, but unfortunately, not everybody is fortunate to have an outdoor garden of their own. 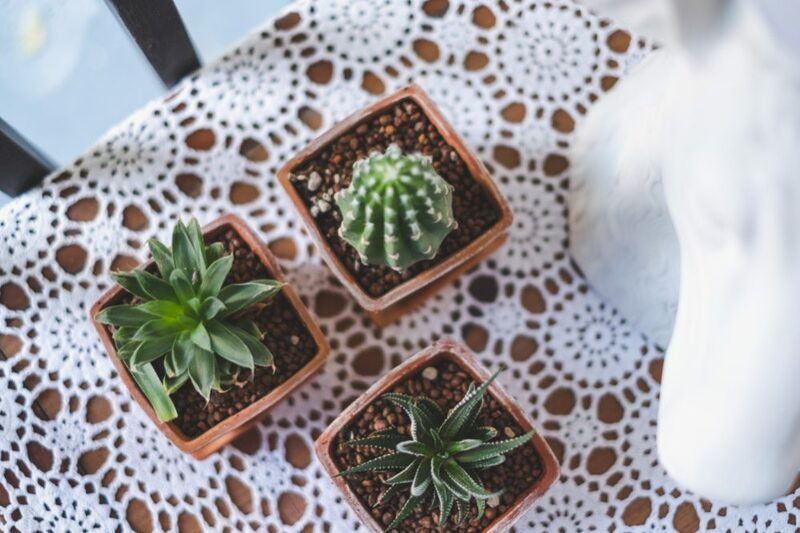 With a dish garden, you can care for a miniature garden, even if your living space is extremely limited.